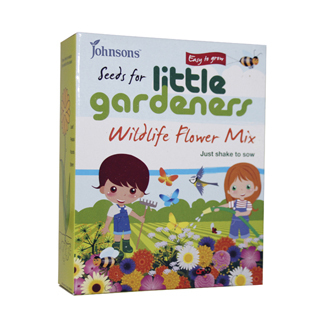 Create a beautiful flower garden to attract wildlife, in just a few minutes. Simply shake the contents of the box where it is to grow and enjoy the flowers throughout the summer. To use as cut flowers, pick when the buds are just about to open. Plant Class: Half Hardy Annual (HHA), Half Hardy Perennial (HHP), Hardy Annual (HA), Hardy Perennial (HP).